MySmartYacht | Lurssen's Latest Superyacht: Meet the 106m M/Y "Amadea"
Lurssen has officially delivered the massive superyacht formerly known as Project Mistral. It has launched at a total length of 106m (348′) and has been delivered with the name Amadea. 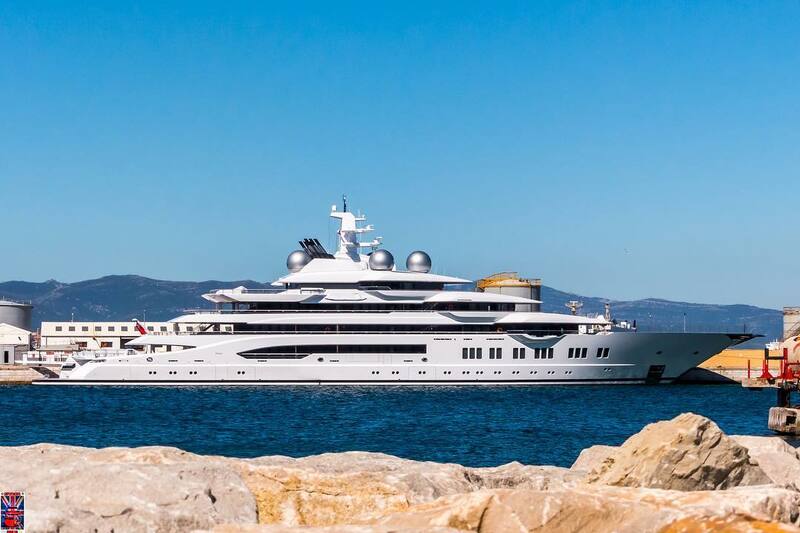 She is now one of the largest superyachts in the world and the interior volume encompasses 2,999 gross tons. Few additional details have been released about Amadea but she is believed to be traveling to the Middle East to join a fleet of superyachts. The 300’+ M/Y Amadea built by Lurssen. Lit up in the early hours of the morning in Gibraltar. 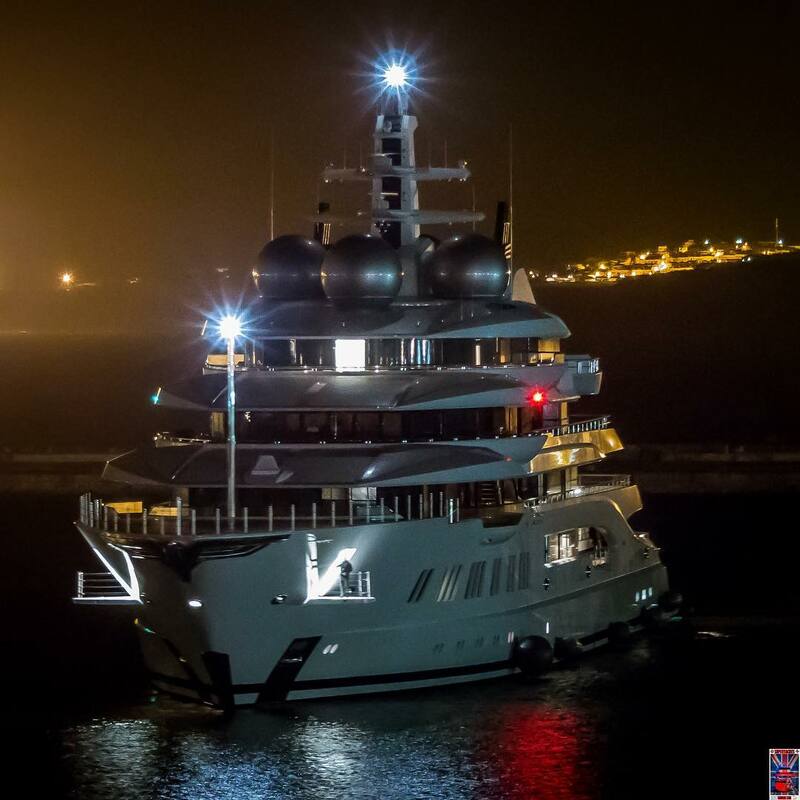 Photo by Jarrad @ superyachts_gibraltar. Some of the known features on board Amadea include a helipad, swimming pool, movie theater, complete spa and tender garage. Zero speed stabilizers keep the motion comfortable underway and at anchor. 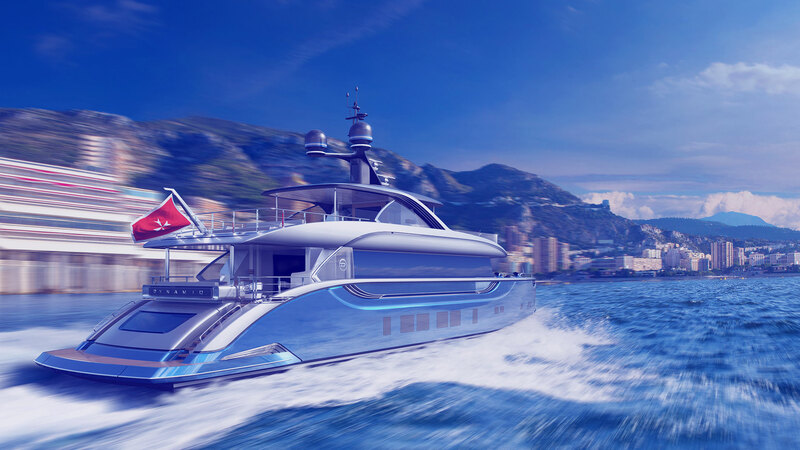 The superyacht has also been built with a steel hull and aluminum superstructure in accordance with Lloyds Register classification rules. The layout encompasses at least five decks.